Salvador is the largest city on the northeast coast of Brazil, the capital of the north-eastern Brazilian state of Bahia, and the third most populous Brazilian city, after Sao Paulo and Rio de Janeiro. Salvador is one of Brazil's most prominent ports and international trading centres. Salvador has a large oil refinery, a petrochemical plant and other important industries, and is less dependent on agriculture for its prosperity than in the past. Salvador is the second most popular tourist destination in Brazil. Tourism and cultural activity are important generators of jobs and income, boosting the arts and the preservation of artistic and cultural heritage. The population of Salvador is 3.9 Million (2019 est. ), while the inflation rate (CPI) is 3.78% for Brazil as at January 2019. 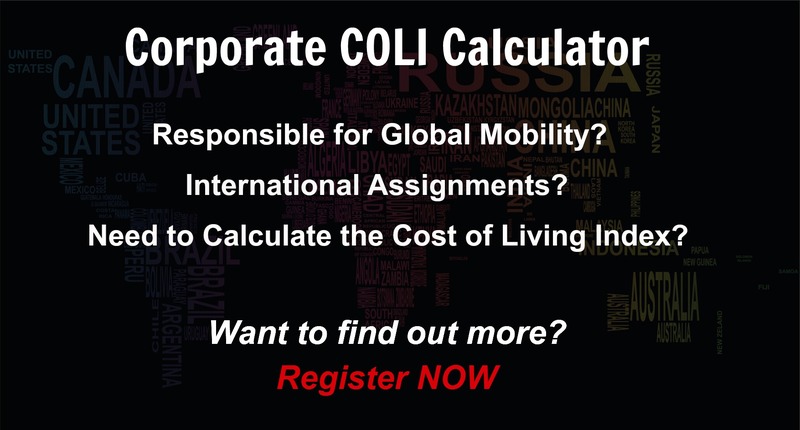 The cost of living for expatriates / professional migrants in Salvador as at 1 April 2019 is very low in comparison to other places in the world. Salvador is for example -32.6% cheaper than Houston TX for groceries, 15.5% more expensive for household costs than Kuala Lumpur, and 6.2% more expensive for transport costs than Dubai. Salvador is ranked as a high degree of hardship location. 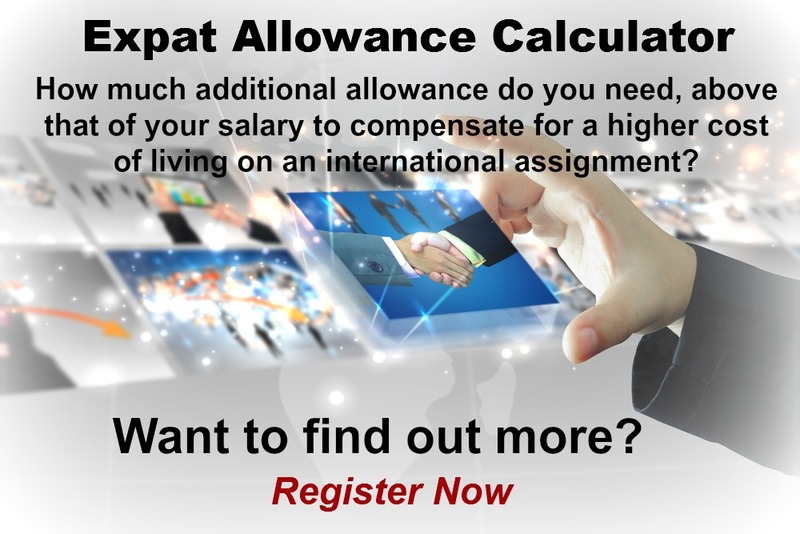 The hardship premium for Salvador for an expat from Perth, is for example 20%, i.e. host location (Salvador) premium of 30% minus home (Perth) location premium of 10%. 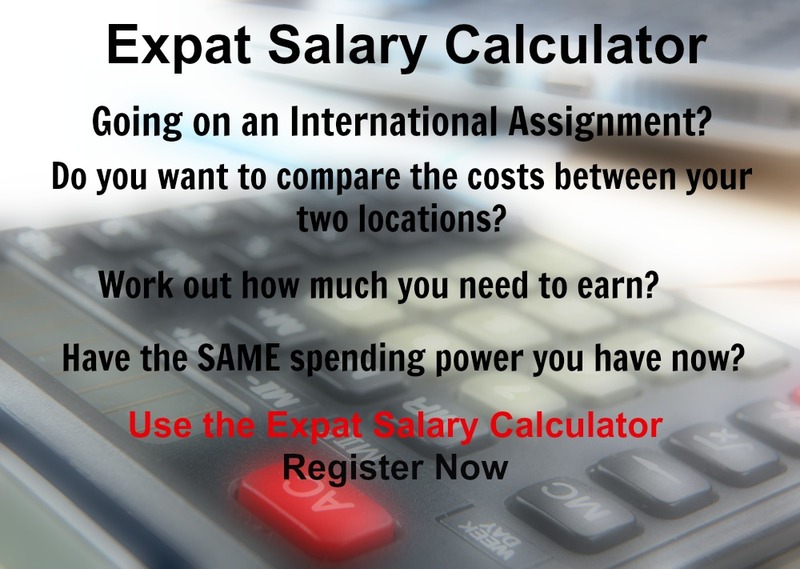 Want to know more about cost of living, hardship (quality of living) or expat salary in Salvador? Register subscribe to your home location and Salvador and run your personalised reports.